Asia's most awaited triathlon. For 13 years, triathletes in the region convene to Bintan for both the thrilling challenge and beach holiday the tropical island offers. It is the ultimate combination of sport and fun, and a triathlon festival experience like no other. 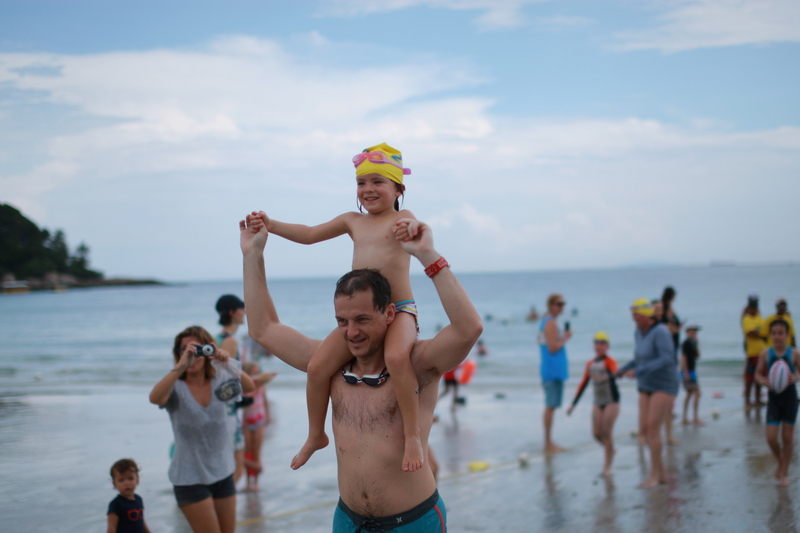 With festive activities for everyone, the Bintan Triathlon offers packages for both Families and Competitive athletes. Located on the beautiful island of Bintan, only 50 minutes by ferry from Singapore or a short flight from Jakarta. Weekend of 11-13 May 2018.